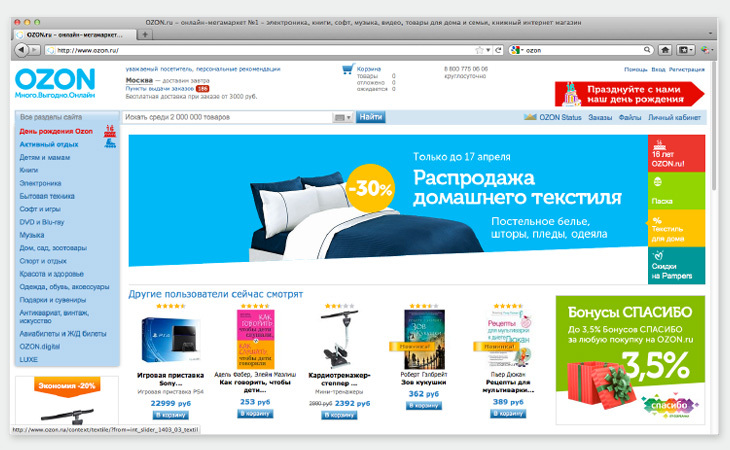 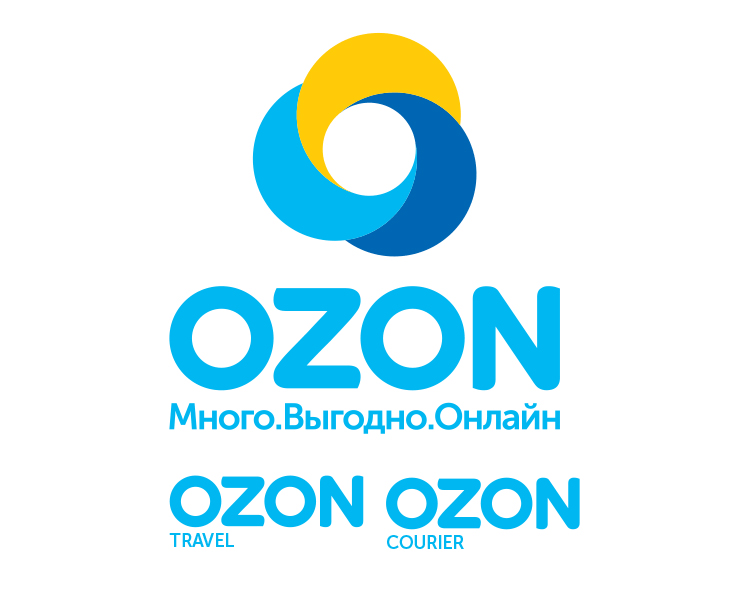 Ozon, Russia’s leading online retailer was established in 2003 as an online book seller. 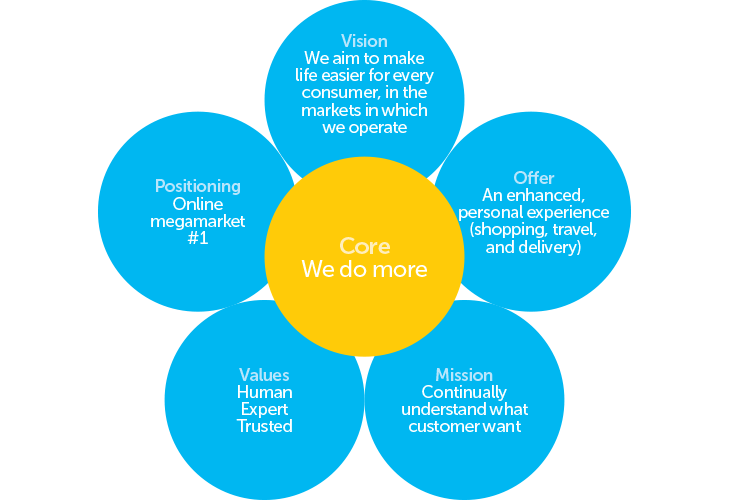 It has since diversified to sell a wide range of household goods, clothing and media, as well as a premium travel service and a delivery service that is used by other online retailers. 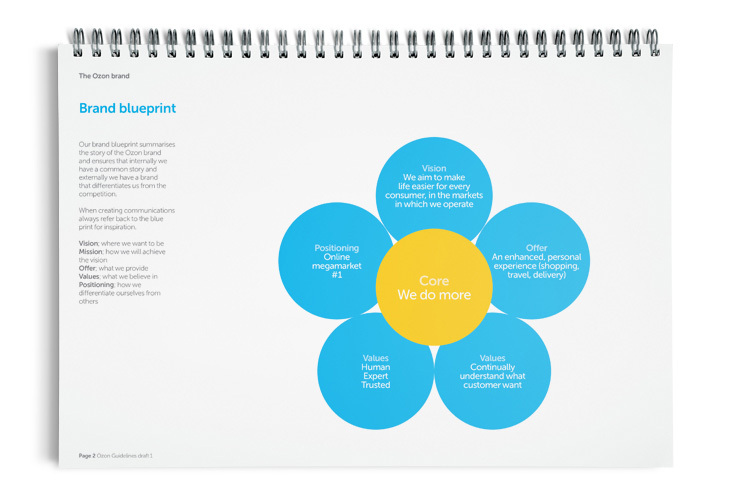 As well as a define brand, tone of voice was developed to work across all areas of the business and customer experience, using the values as a foundation. 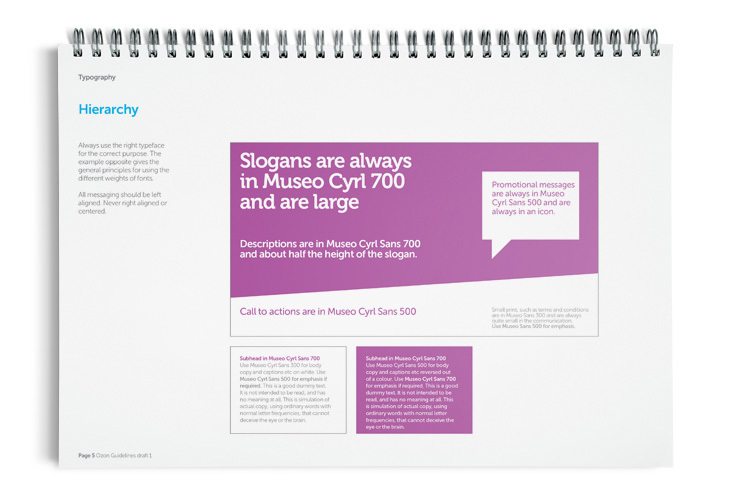 This approach made it easier for the team to distinguish between technical content, direct customer communication and service/quality/value messaging. 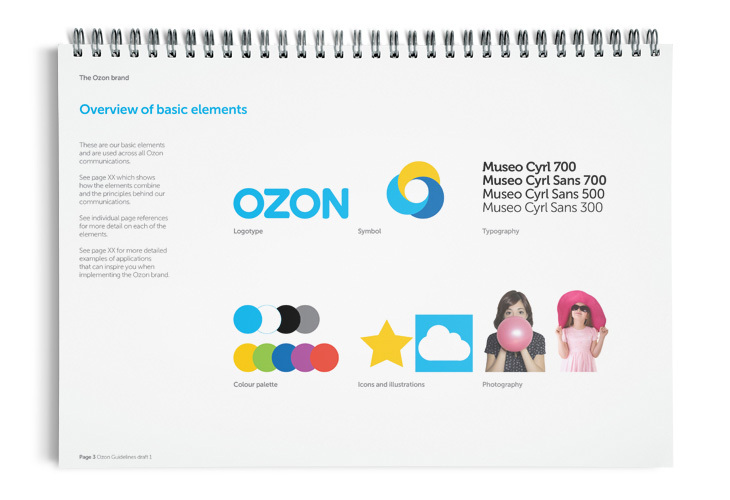 After establishing the brand blueprint and messaging, we developed a new visual identity (including a monolithic approach to sub-brands). 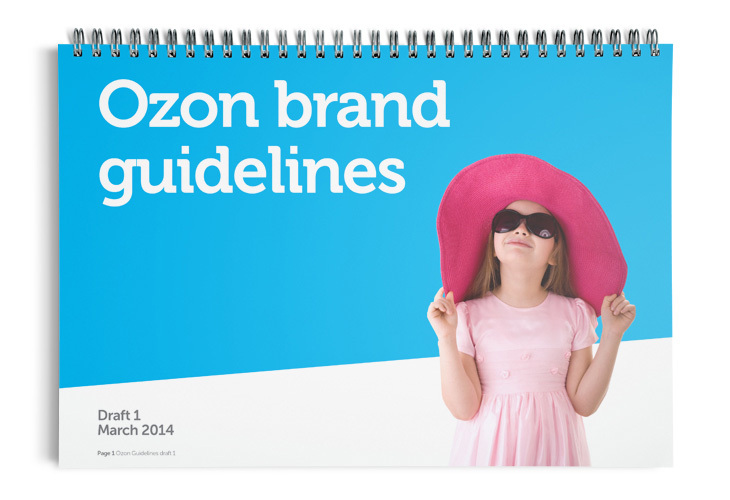 Vital to the Ozon visual identity is an easy to implement communications platform; a series of principles that can work across a diverse range of products and services, whilst having the flexibility for seasonal and targeted campaigns for specific audiences. 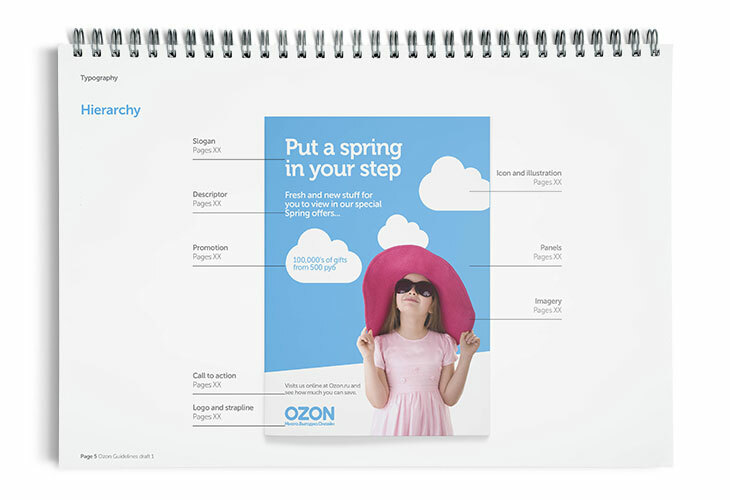 With a set of detailed technical guidelines delivered, the team in Moscow are implementing the identity across all on-line, off-line and corporate communications.